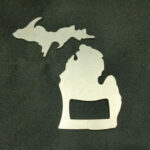 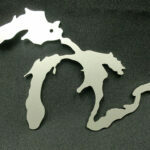 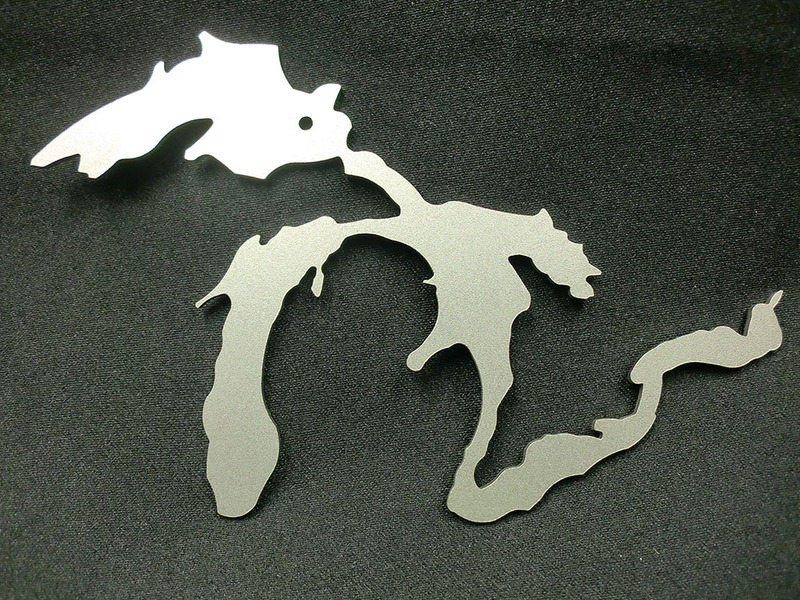 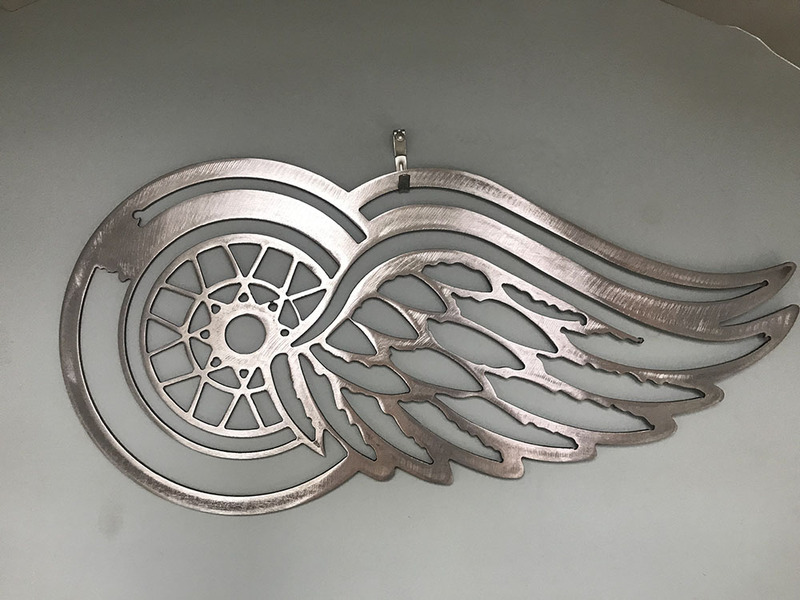 Ithaca Manufacturing is Mid-Michigan’s best choice for high-definition plasma cutting. 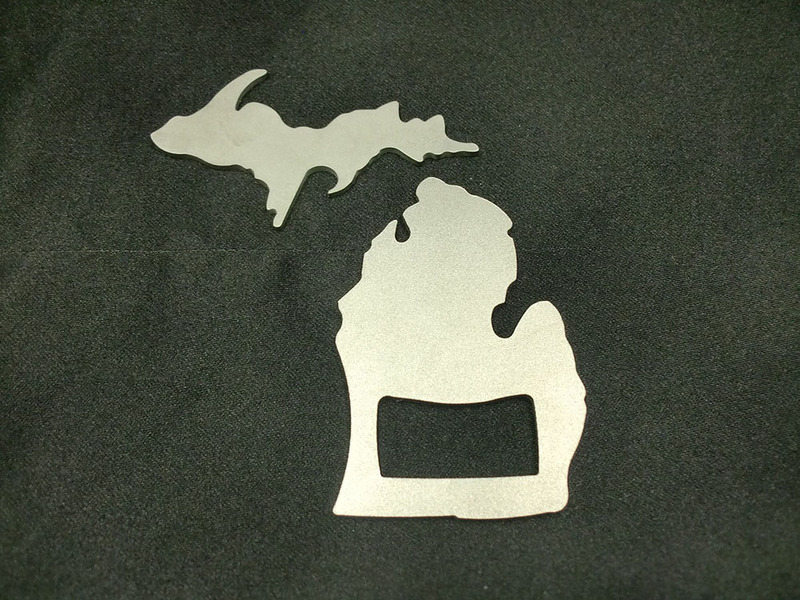 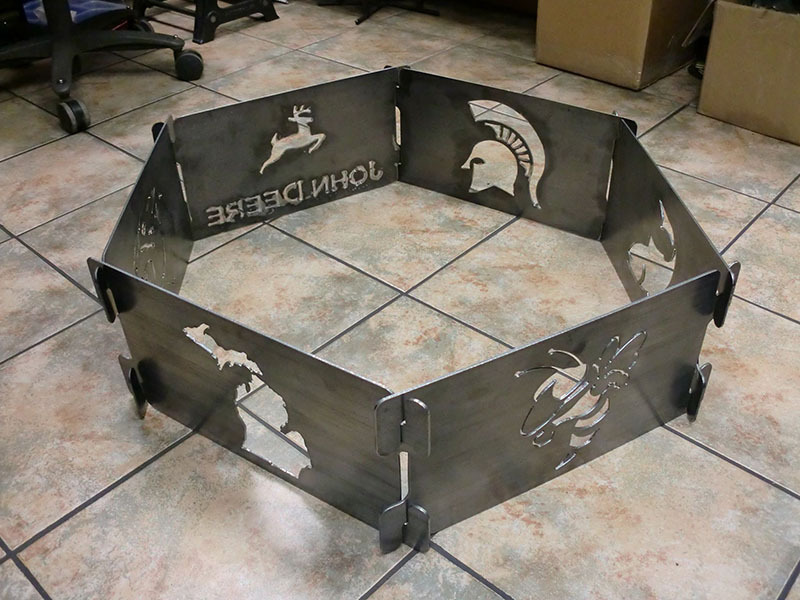 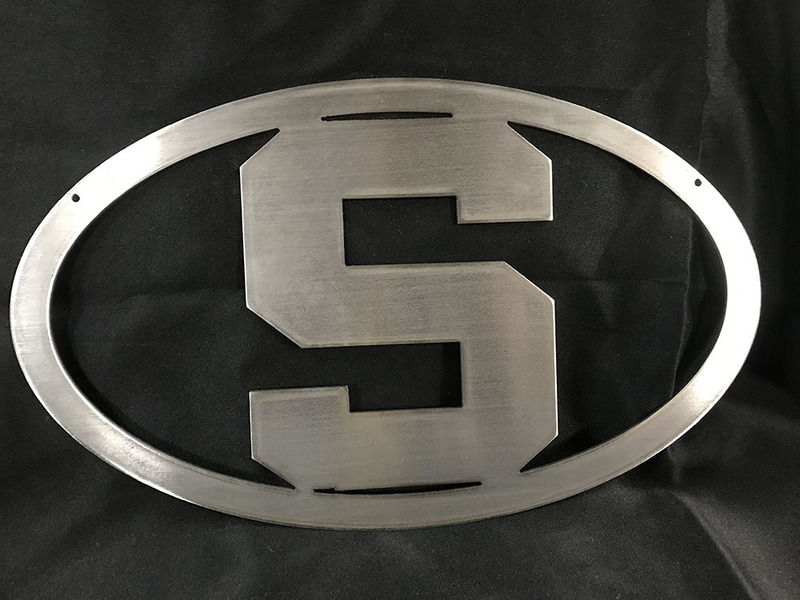 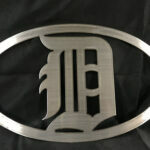 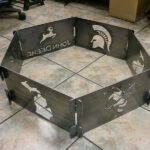 We are able to cut sheet steel, plate steel, metal tubing, and more with our new plasma cutter. 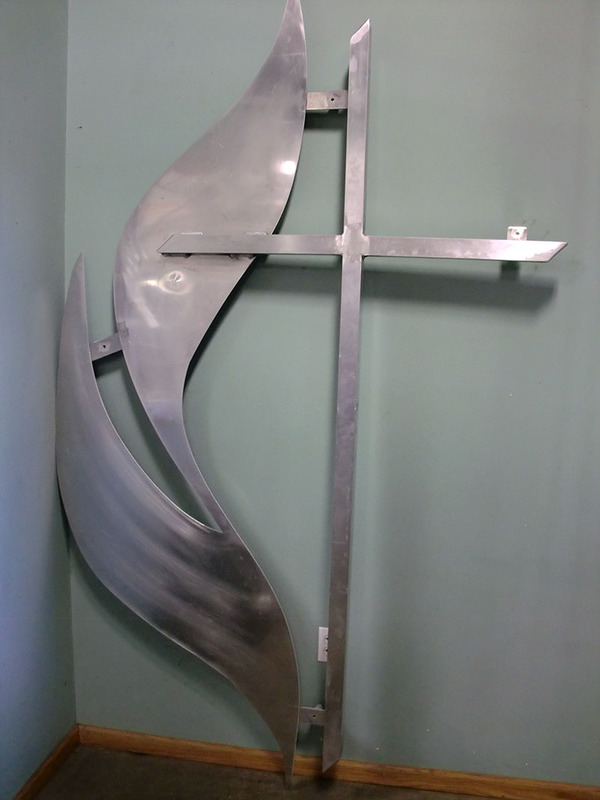 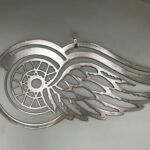 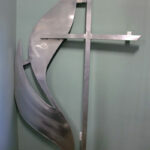 Our specialty is creating steel designs in all shapes and sizes. 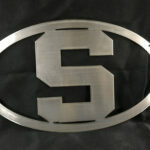 We have a great selection of popular designs already in our library and we are adding more daily. 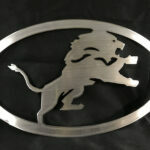 We are also able to create new designs from scratch or using your logos or ideas. 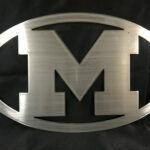 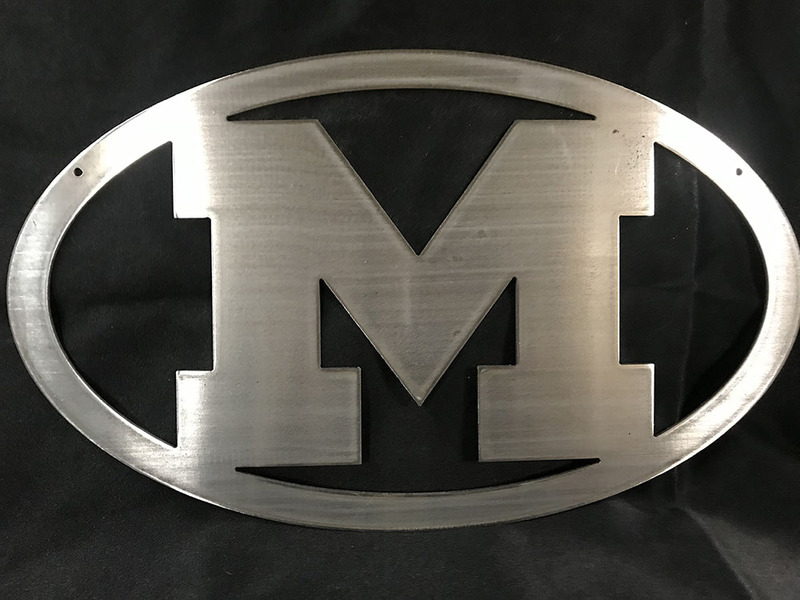 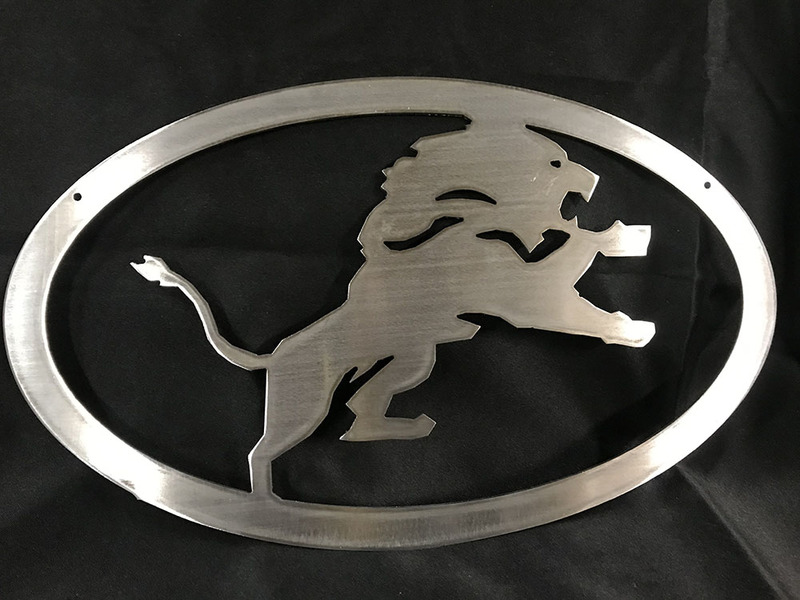 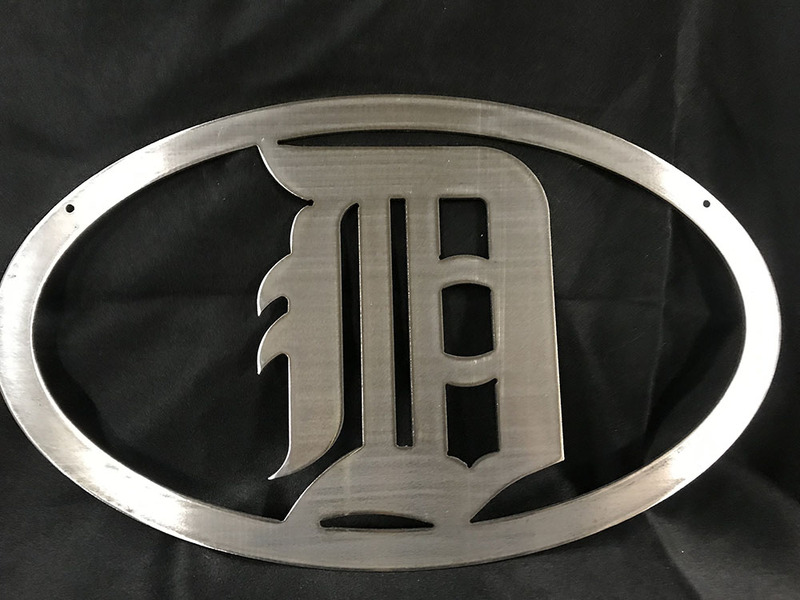 Some of our ready-made designs include: the State of Michigan in many sizes and shapes, Detroit Lions, Detroit Redwings, Detroit Tigers, Michigan State University Spartans, University of Michigan Wolverines, and many more!